Maine Vacations made easy. 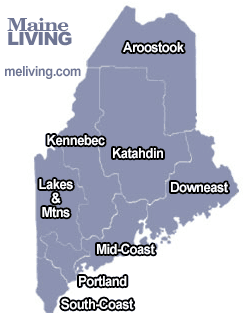 Let us help you find the very best of Maine. Please share your Maine vacation questions, reviews and comments.